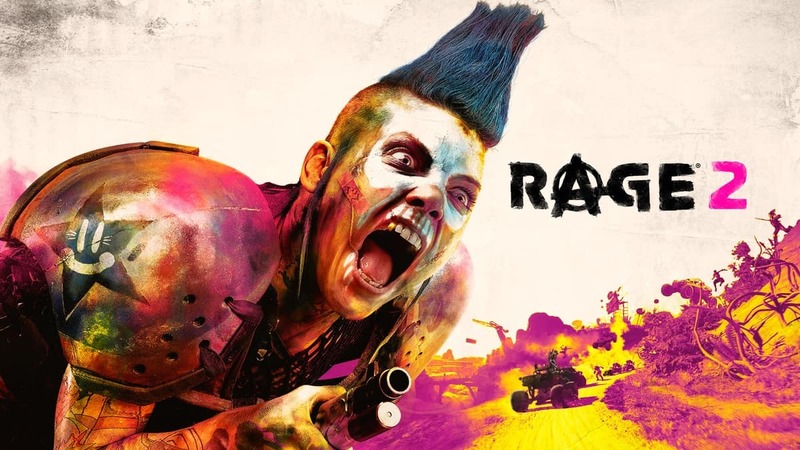 Avalanche Studios and Id Software are aiming to bring you a high octane and really whacky adventure with the upcoming sequel to Rage. You can’t have craziness without a few cheats though, right? That’s why Rage 2 cheats are in the game. How do you get them though? By buying them from an in-game vendor known as the Wandering Wizard. This includes the cheat codes that you get from pre-ordering the game as well. The NBA style announcer specifically. He’s on fire: An NBA Announcer Tim Kitzrow who’s voice will follow you around and stylishly comment on your actions. Git Gud: This cheat makes everything explode in one hit. It also takes a jab at the player. Son of Thor: This cheat gives you a secure shield of electricity that burns anybody who comes close. Klegg Support: This turns a dangerous NPC you were to hunt down into a friendly ally to help you instead. Rejector Seat: The opposite of an ejector seat, duh! It hurls your vehicle into the air while dropping you onto the ground. It’s good that Rage 2 cheats aren’t bound to pre-order/deluxe edition exclusivity. Everyone will be able to experience the same type of craziness, the difference simply being on when they get it. Rage 2 will be published by Bethesda and released on Microsoft Windows, Xbox One and the Sony PlayStation 4. 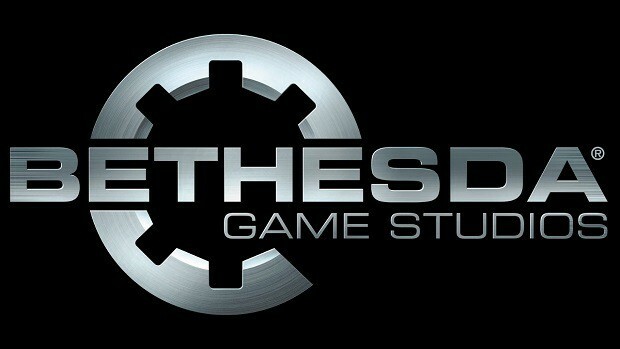 Another bit of good news surrounding the title is that it won’t be an Epic Store exclusive either. This makes Rage 2 one of the more accessible games coming out this year in comparison to Epic exclusives or console exclusives being pumped out continually. It’s also exciting to see that the sequel hasn’t lost any of the charm of its predecessor. 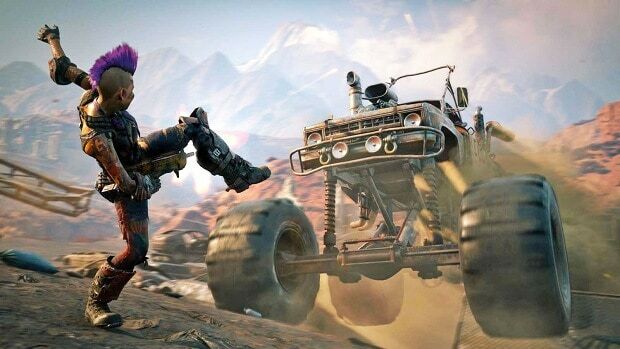 Will you be using Rage 2 cheats when the game is released in May?